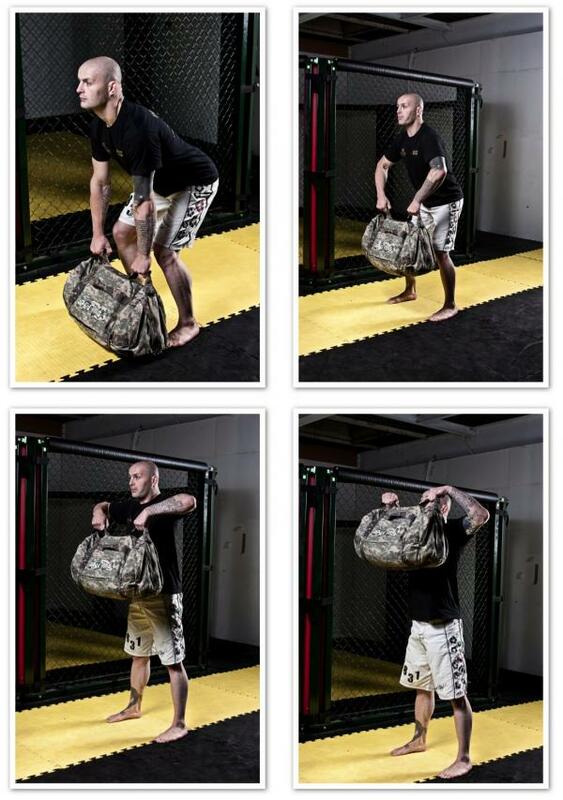 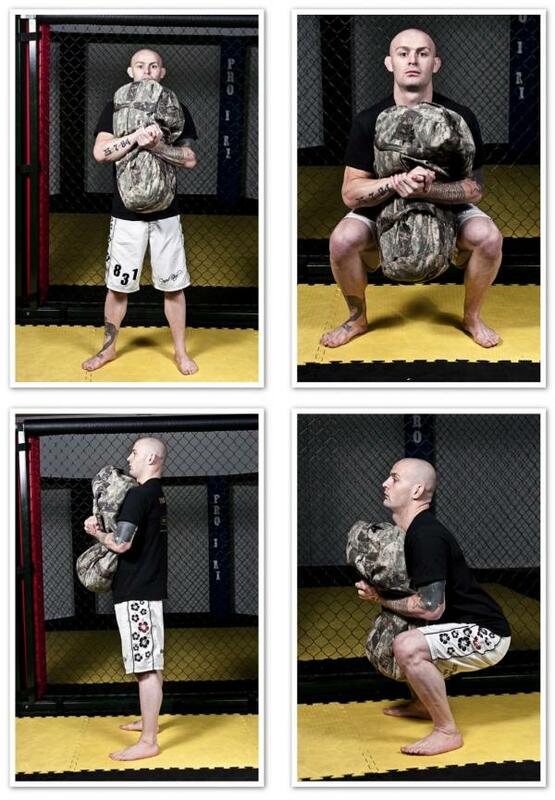 Sandbag Fitness: Todays Workout and an article on Breaking Muscle! 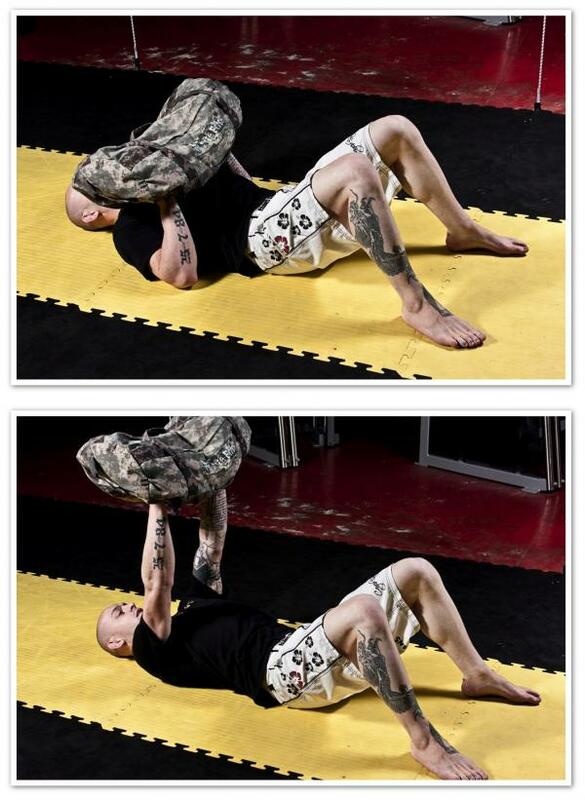 Todays Workout and an article on Breaking Muscle! Todays workout comes directly from that article and, I have to warn you, it's a serious challenge. 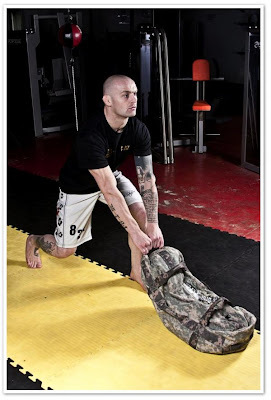 Men should aim for a 30kg sandbag; women aim for 15kg.